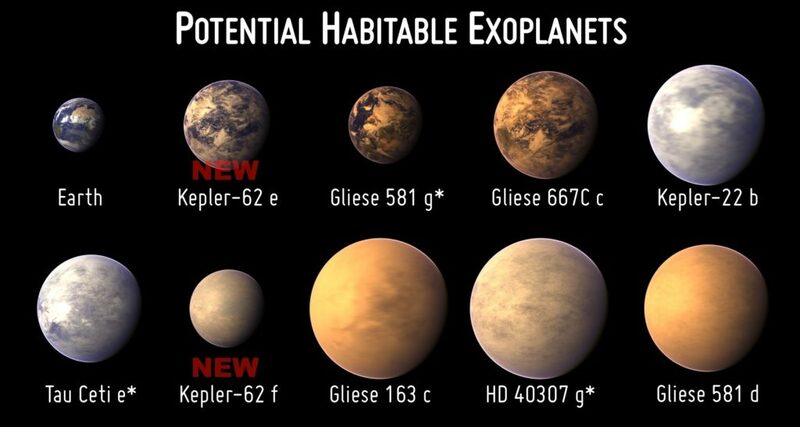 Where can we find planets that may host life? Life is perhaps the biggest mystery in the Universe: how life was born and how widespread is it in the Universe? Are threre any other inhabited planets in our galaxy? Currently, we don’t know; many researchers are convinced there are many other planets hosting life. On the other side, others are convinced that life is rare and we may even be the sole inhabitants of this universe! Meanwhile, the astronomers are seeking Earth-like planets. But what criteria should be met for a planet to host life?